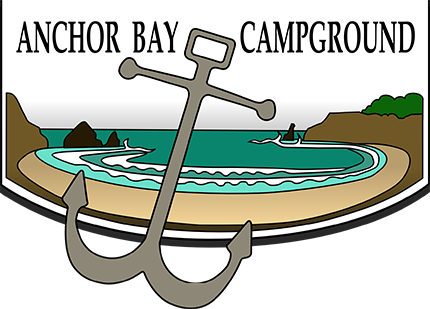 We, the Board of Anchor Bay Campground, LLC, strive to insure our customers have a good experience at Anchor Bay Campground. If you have any questions or concerns, please email our President, Rich Gamba at Rich@abcamp.com. Please let us know how we are doing! 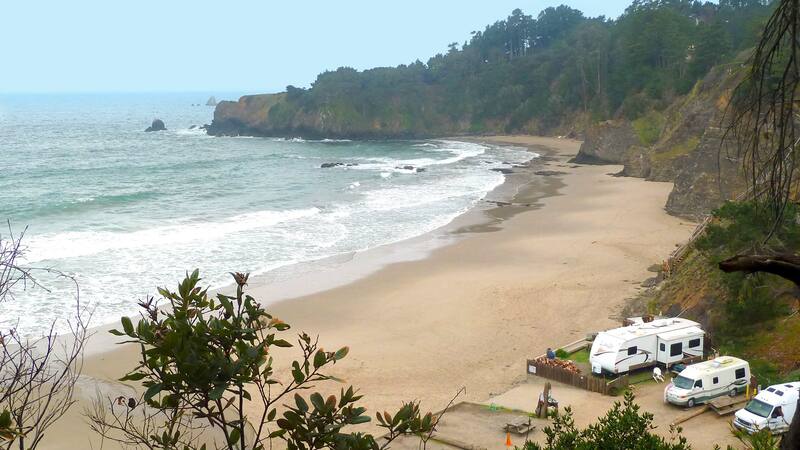 © 2002-2015 Anchor Bay Campground LLC. All rights reserved.